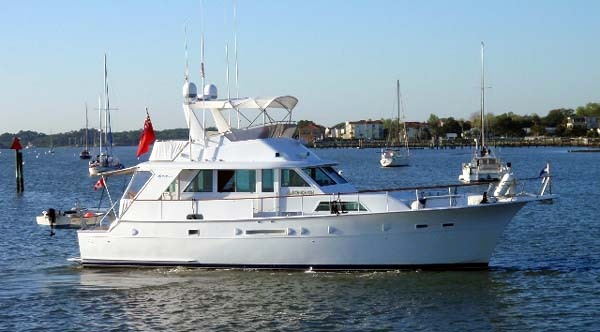 Algonquin is a very well-maintained 53' Hatteras Yachtfish with three staterooms, full walk-around side decks, large flybridge, aftdeck and cockpit and upgrades like a bowthruster, stabilizers and underwater lights. This classic, clean and updated Yachtfish is definitely worth inspecting. Contact Curtis via Email or call 954-684-0218 for more information and an appointment to view this yacht.